The Mini-Group Kerala Explorer itinerary has been put together with small groups or families in mind who want to share unique experiences in small, boutique hotels where they will have a lot of privacy to themselves. With a few of the properties only having three or four rooms you will have the place to yourselves when travelling as a small group. It is an active trip exploring the historic Fort Cochin, travelling to the tea plantations, hiking the Western Ghats and staying in glamping style rooms to the backwaters, houseboats and finally the golden sand beaches of Mararikulam. 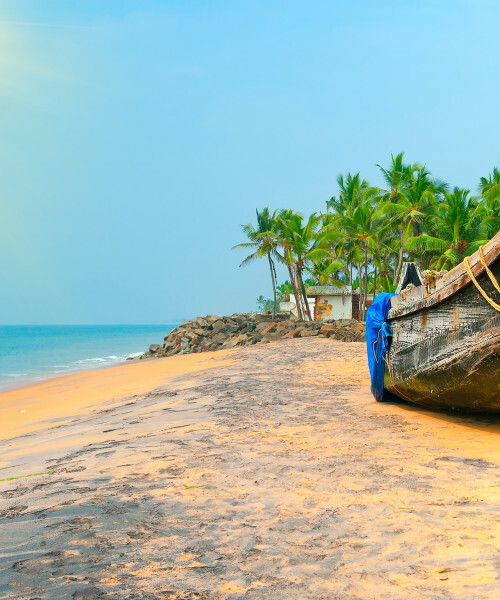 A fantastic itinerary for everyone but great for a special occasion or get together with those closest and spend time exploring the tropical beauty of Kerala. On arrival in to Cochin International Airport this morning, you will be met and transferred to your hotel in charming Fort Cochin. You will be staying at one of our favourite boutique hotels, the Old Harbour Hotel, for 3 nights. Located in the old quarters of Fort Cochin and just a stone’s throw from the seaside and the Chinese fishing nets, this 300 year old building used to be a residential home for the employees of English tea broking firms. This evening enjoy a sunset cruise around the harbour, cruising for about 1.5-2 hours around the islands. 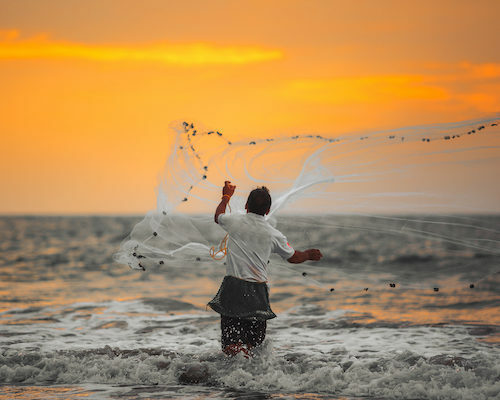 Watch the fishing boats land at the harbour and end the trip at sunset with the view of the sun setting behind the Chinese nets. If you are lucky, you might even spot a river dolphin! 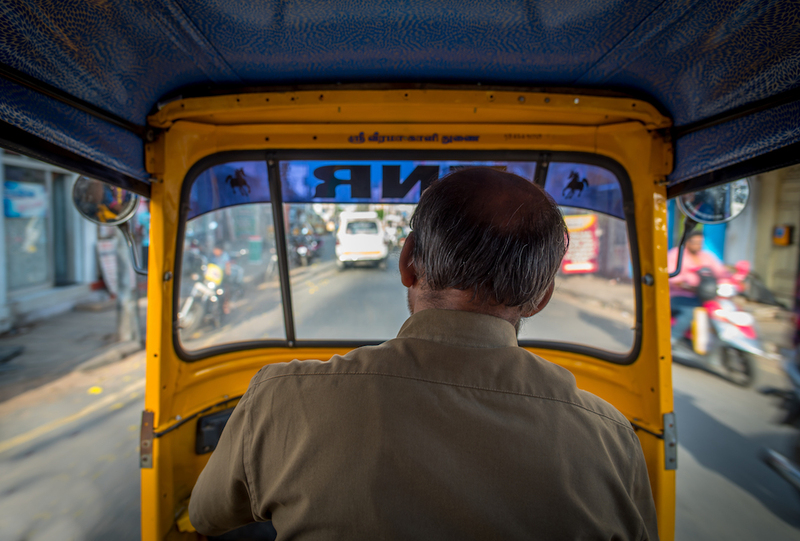 This morning you will be joined by your guide for a half day excursion exploring Fort Cochin by tuk tuk. As you drive through the pretty streets, your guide will narrate the interesting stories associated with each historic building or mansion which were once either Portuguese homes, Dutch Bastions or British Tea Broking offices. You will drive past the Dutch Cemetery by the Beach, Maritime Museum and the Indo-Portuguese Museum. You would visit the Dhobi Ghat, an open-air manual launderette where the washers do the laundry for local homes, hotels and hospitals. 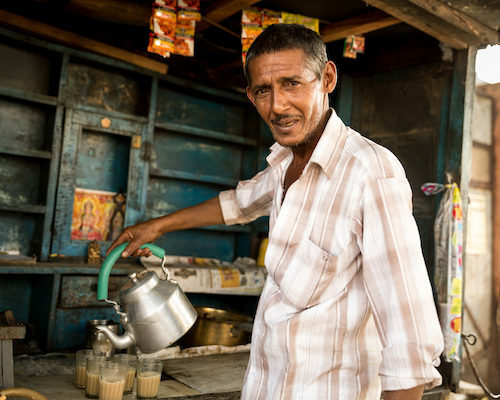 You drive into Mattancherry near Jew town, where you will see 13 different communities from India living together in harmony but with very distinct architecture depicted in their houses and temples. The remainder of the day is yours to spend as you wish. 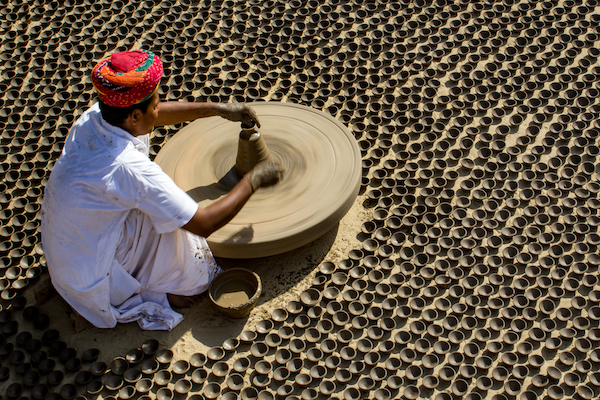 Today is a wonderful opportunity to experience traditional local life away from the tourist trail. 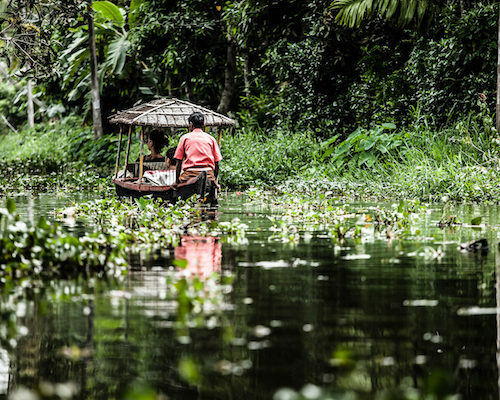 You will be joined by your guide to visit an island on the backwaters, where life is very different to the hustle and bustle of nearby Cochin. Here life flows at its own pace and little has changed in decades, mainly because access to the island even to this day is only by boat. You will first cruise through the open waters, watching the local fisherman at work, before arriving at the island with your guide. 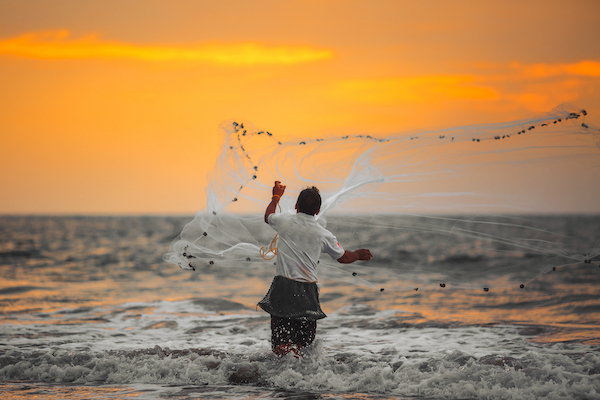 Begin your journey with a visit to the home of a local fisherman where you will see how the Chinese nets are operated and how cockles are processed. 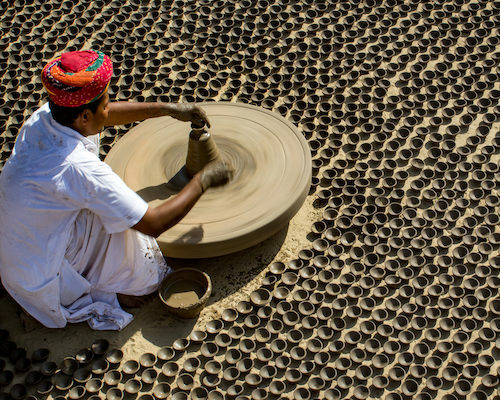 You can then you can explore the island by tuk tuk or cycles, stopping to see how the abundance of local coconuts are processed in to virgin coconut oil, sweets and curry pastes. You can also stop to visit a local school if you wish, along with some beautiful ancient temples and village ‘’Kaavu’’ where Hindus worship the gods and elements of nature. 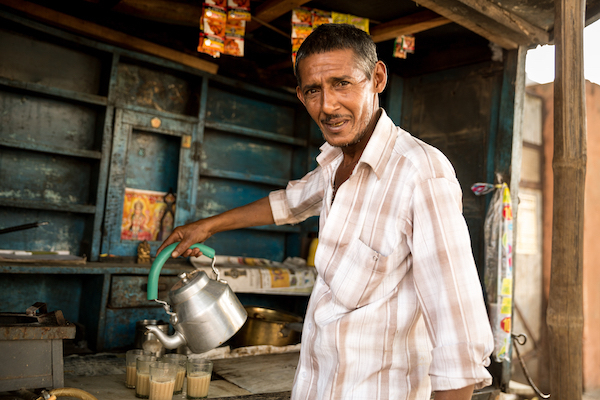 After time for a refreshing cup of tea, you will return to your hotel in Fort Cochin. 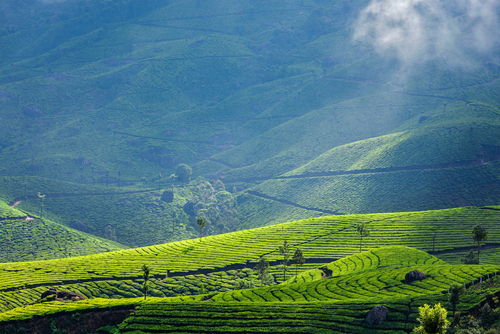 This morning you will being your journey in to the mountains, travelling to the hill station of Munnar. En-route stop at a rubber plantation where you will be shown how rubber is grown, harvested and processed. Your host will show you around their estate where you can experience life on the plantation. You will also see various crops and for those interested in traditional architecture, their house is a treat to visit as it has the traditional style of plantation homes. After the visit of the estate you will have lunch with the family, and you could also visit their kitchen to see how the dishes are made. 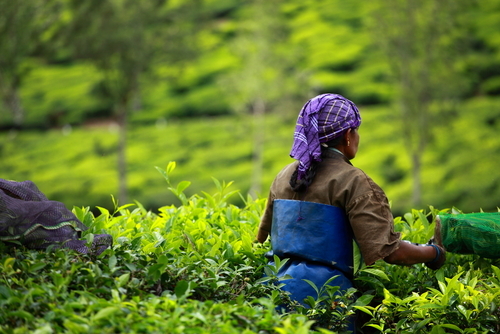 After lunch you will proceed to Munnar, enjoying the scenic drive through spice plantations, coffee and cocoa estates. 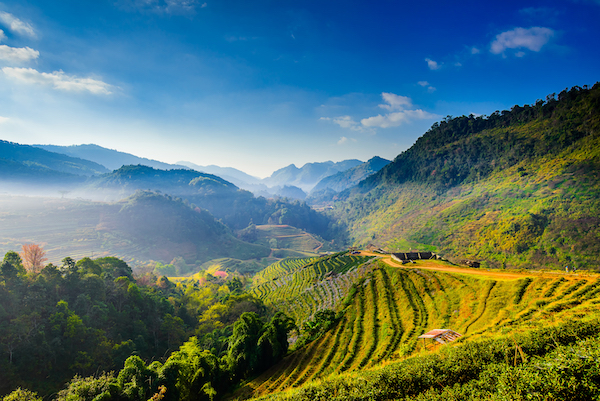 Stay at the Windermere Estate, a characterful property located on a Cardamom estate and overlooking the rolling tea plantations, ideal for walking and hiking. 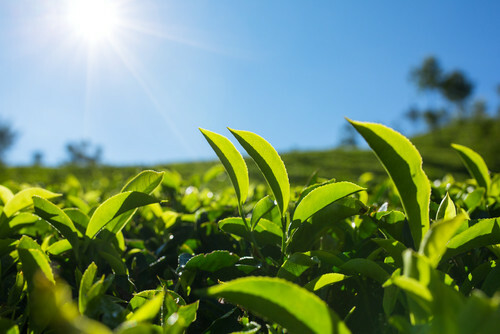 Enjoy an excursion to a working tea estate today to experience first hand how tea is grown and processed. Start by trying your hand at picking tea leaves and then explore the factory to experience the intricate process tea leaves go through before reaching your tea cup! A tea tasting will follow before a short walk through the plantation to the tea bungalow where lunch will be served. You will then be transferred back to your hotel for an afternoon under your own steam. Today you have a day at leisure to spend as you wish. 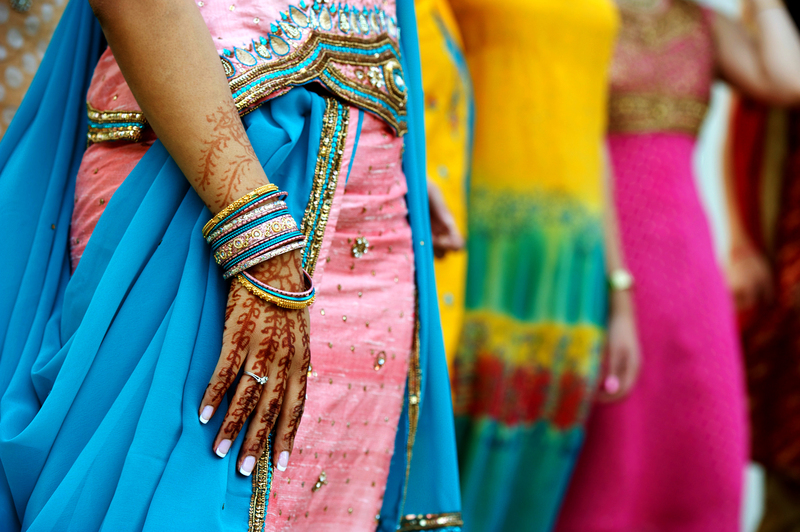 You may like to head in to Munnar town to explore the daily markets, or visit Shristi which is a handmade paper and textile dying unit that uses only natural dyes. 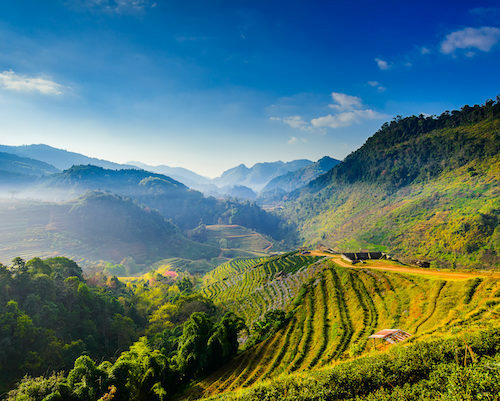 The area is also incredibly beautiful and sitting out reading your book with views over the tea plantations is sure to be a highlight of any trip to this part of the world. If you would prefer an activity booked in for today, please do let us know and we can make some suggestions for you. 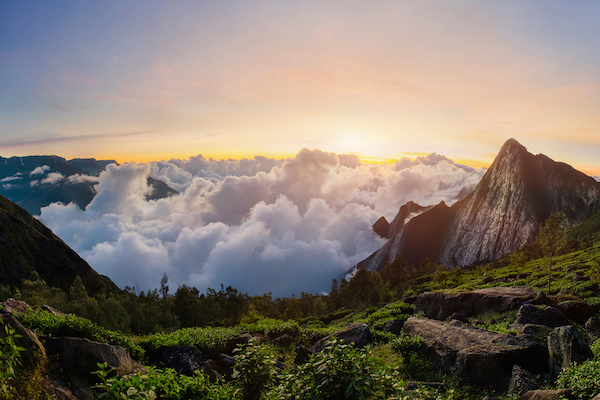 DAY 7:	- Trek the second highest peak in South India! This morning you will be transfer by jeep to Rhodo Valley to begin your trek up Meesappulimalai, the second highest peak in South India. To reach the summit you will traverse diverse terrain ranging from carpets of tea bushes to lush evergreen shoals, pine forests and undulating grasslands. 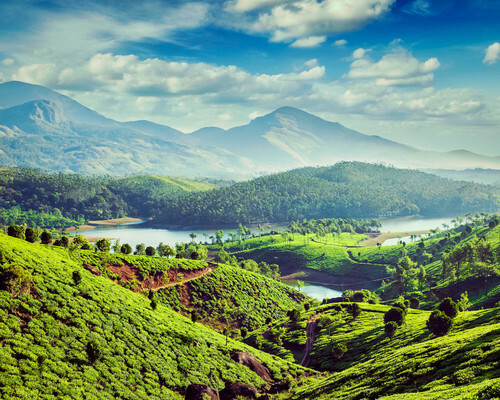 After the trek, you will be transferred by jeep to Yellappetty Village, a tea estate beyond Munnar where you start your walk up the hill to Camp Footprint, where you will be staying for 3 nights. Camp Footprint is a property half way up the slopes of Meesappulimala, with a view of the hills on one side and the valley on the other. Camp Footprint is located in reserve forest where the chances of spotting wildlife is very good. With just 3 tastefully designed Tepee style accommodation with all comforts including en-suite facilities, it is truly a wonderful opportunity to experience the incredible wilderness of south India in comfortable surroundings. Today you can enjoy your base at Camp Footprint. It is a great place to explore the flora and fauna of the hills and as there is a variety of terrain, from grasslands to Shola forests, you do get to see some endemic birds and animals. There are also options for short walks to a nearby peak that offers a panoramic view of the valley, or you could go down to the workers village where we could organise lunch with a local family. Today you can enjoy another guided trek of about 3-5 hours, along the eastern slopes of Western Ghats. The walk starts from the camp covering tea estates, evergreen shola forests, montane forests and grasslands. 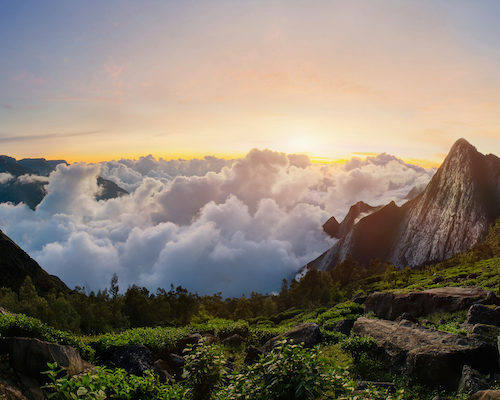 Enjoy spectacular views of Tamil Nadu’s lowlands and the surrounding peaks, including Meesappuilmala and Kolukkumalai. At the end of the trek you will be taken back to Yellappetty and walk back to the camp for your final night in the mountains. 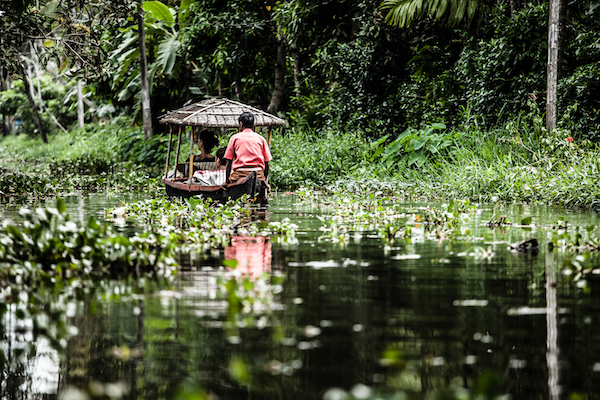 Today you will depart the mountains and journey back towards the coast line, arriving at Kumarakom backwaters. Here you will stay at the wonderful Philipkuttys’ Farm for 2 nights. Philipkutty’s is set on a farm island, which was reclaimed from the backwaters of Lake Vembanad in the early 1950’s. The working farm, which practices sustainable/organic methods of farming, produces coconut, banana, fruit and vegetables. 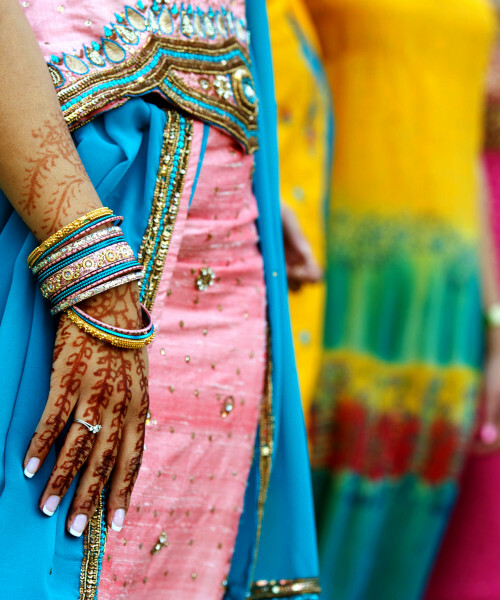 Accommodation is in independent villas on the waterfront and you will be looked after Anu and her mother-in-law who also stay on the property in a separate house. 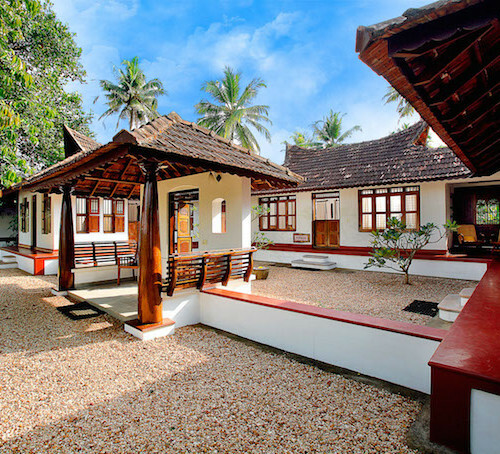 Philipkullty’s was one of the first original homestays on the backwaters and is still considered one of the best. This morning you can enjoy a motorized canoe cruise on the backwaters. The small canoe helps to navigate into the narrow canals which are not be accessible on the larger houseboats and also means you can watch the local village life and activity on the water’s edge at close proximity. Kumarakom is also famous for the varieties of both resident and migratory birds. At the end of your 2 hour cruise the remainder of the day is free to spend as you wish. Philipkutty’s offers farm walks, cooking classes, local village visits and fishing. 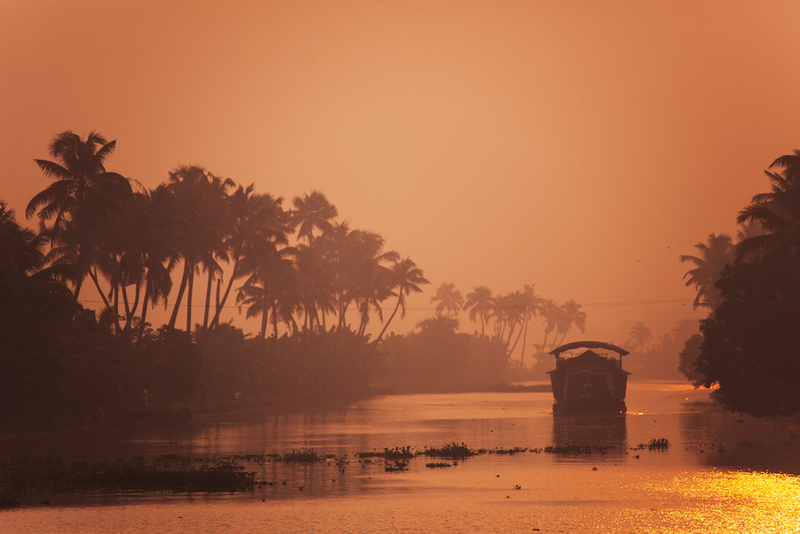 This morning you will transfer to Alleppey in time to board your traditional rice barge for a day cruise on the backwaters of Kuttanad. 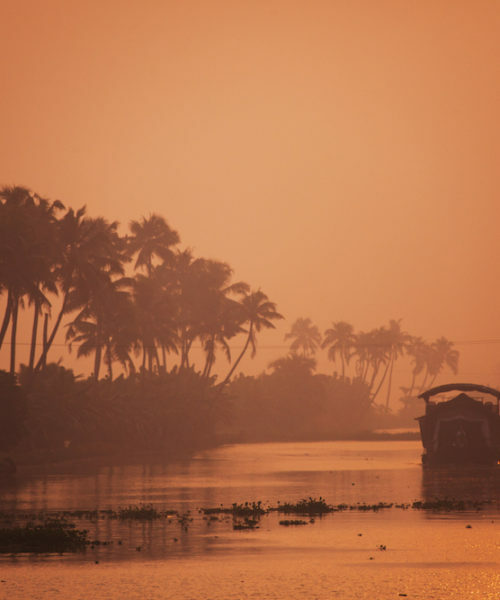 This area of the backwaters is often referred to as the ‘Venice of the East’ by travellers from across the world and is a district of immense natural beauty. Bordered by the Arabian Sea to the west and with a vast internal network of lakes, lagoons and freshwater rivers, the area shelters some unique animal and bird life. 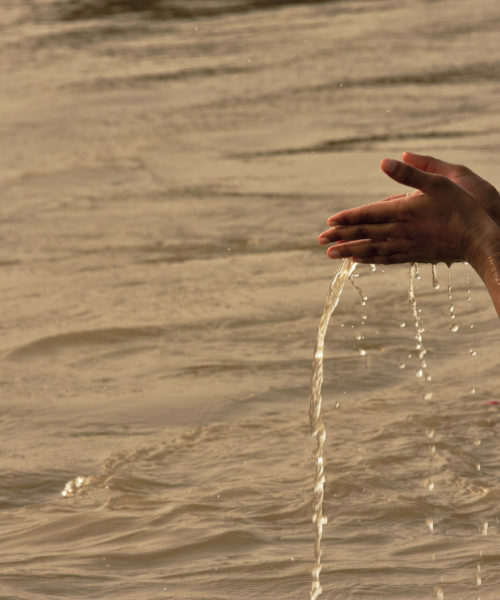 You will disembark after tea and snacks in the evening and transfer to Muhamma where you will stay at Ameya for 2 nights, a special boutique property nestled deep within the water channels. 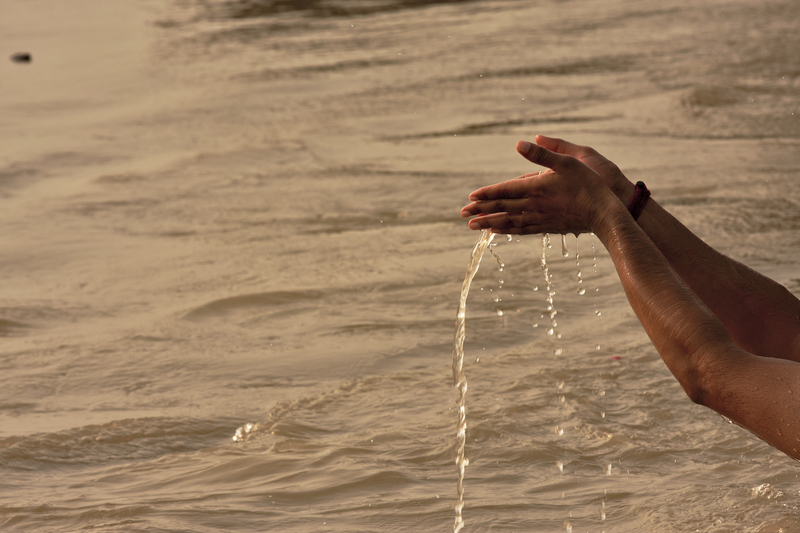 Today is completely free to simply relax or explore at your own pace. You may wish to rent a bicycle and head out into this rural part of Kerala passing local villages. If you would like a cookery class this is something the property would be happy to arrange for you. Alternatively relax in a hammock, by the pool or on your deck and spot some of the many different species of birds there are here. DAY 14:	- To the beach! 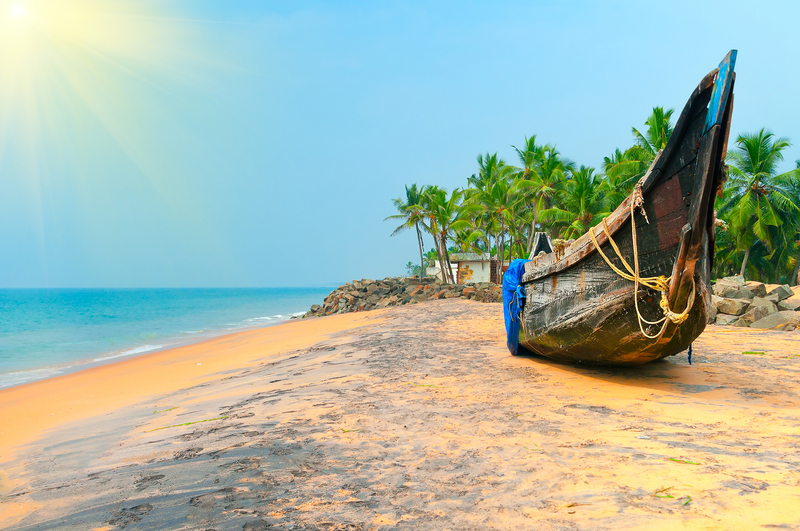 Today you will be transferred the short distance to the golden sands of Mararikulam, where you will be staying at one of our favourite beach-side properties, Marari Beach Resort. Set in a fishing hamlet, this hotel offers traditionally styled independent cottages and pool villas whilst the beach, where you can swim and sun-bathe, is around 100 meters away from the cottages. Your final two days have been left free to spend as you wish. The property have bicycles available for guests and this is one of the best ways to explore the coastal villages. 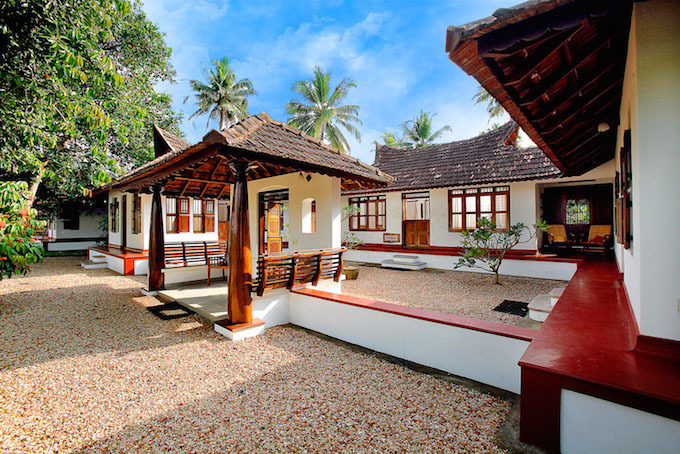 You can also go for village walks, visit the butterfly garden and organic farm within the property, take part in Yoga and meditation programmes offered at the property and even try your hand at traditional Keralan cooking. DAY 17:	- Home Time! 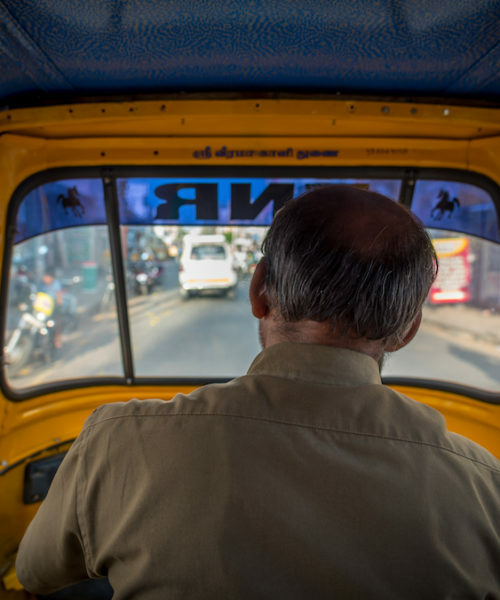 As your Indian adventure draws to a close you will be transferred to Cochin airport in plenty of time for your flight home. Safe journey! This itinerary costs from £2,300 per person B&B based on 6 travellers (3 rooms) and including all private transfers but not international flights. You can get flights from as little as £400 per person per person return and do ask us for advice. Alternatively we can book the flights for you but a booking fee may apply.